Now those that have directed a James Bond film can add a twelfth disciple to their illustrious roll-call of 007 movie captains – Cary Joji Fukunaga. Like titles, title singers and lead actors, the speculation over who could be or is directing the next Bond film is always an ever-key stage of the game of 007 anticipation – with tabloids, social media and fan forums regularly awash with easy casting and wish-list fantasy. Not at all coinciding with certain director’s new films emerging in theatres, Blu-ray and the interview circuit (not at all), this Bond season’s debutante rumours began with Christopher Nolan (Dunkirk, The Prestige) and Denis Villeneuve (Blade Runner 2049) and then stopped when Danny Boyle was officially announced as taking on the 007 duties in May 2018. However, when that situation changed and Boyle left Bond 25, the rumour mill started up again and didn’t care which grains of hearsay and press junket comments went into the mix. Step forward Yann Demange (‘71), David McKenzie (Outlaw King), Bart Layton (American Animals) and SJ Clarkson (Collateral). In what was very nearly framed as a Cold War caper of a departing director, panicking headlines putting 0, 0 and 7 together and still making 329, kneejerk op-ed pieces about 007’s future, and ill-informed, lazy hack conclusions that the 007 game could well be up, EON Productions’ Barbara Broccoli and Michael G Wilson have given movie fans and cinema audiences the perfect Easter Parade – the news that Bond 25 will officially start shooting in April 2019 and be theatrically released a year later in April 2020. The House of Bond never dropped the ball. Behind the scenes, they were quietly and adeptly doing what they often do – turning a Thunderball into a curveball. 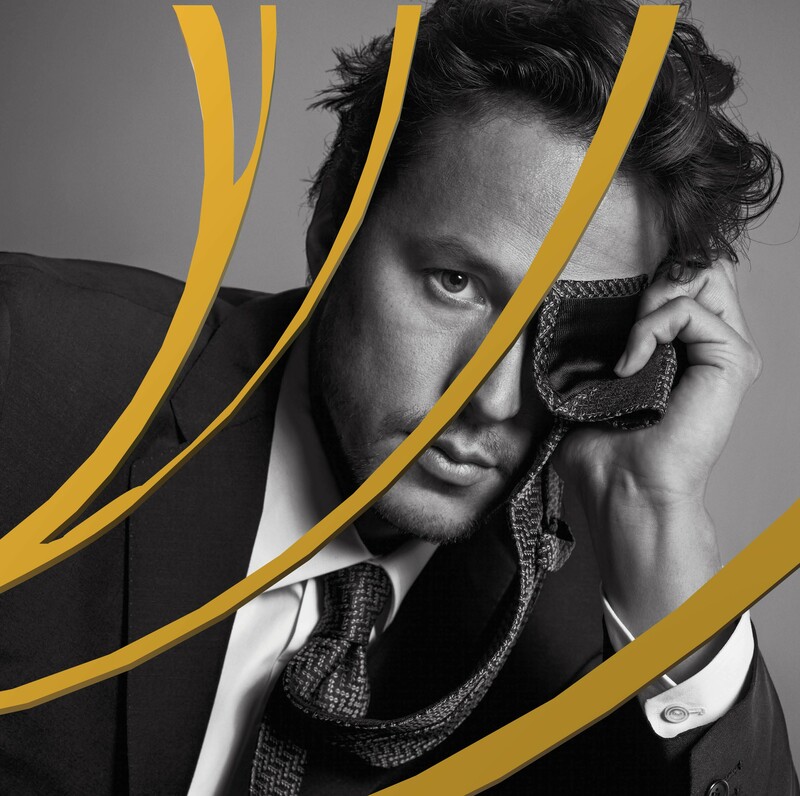 The casting of Cary Joji Fukunaga is a first for Bond for a number of reasons. It will mark the first time an American director has captained an EON 007 movie. Born in the Bay Area of San Francisco to Swedish-Japanese-American parents in July 1977 – three days after the royal premiere of The Spy Who Loved Me – Fukunaga spent a great deal of his formative years moving around the multicultural and cinematically savvy San Francisco. 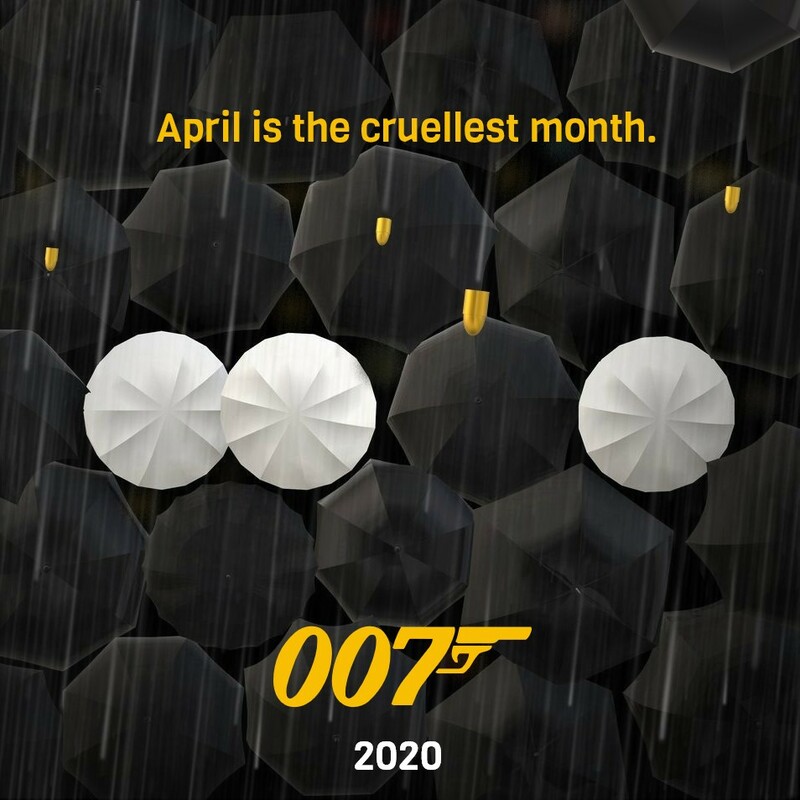 Unofficial artwork from CATCHING BULLETS to mark the April 2020 release date of Bond 25. It is also the first time a Bond director who can often photograph his own work has taken the role (he initially trained at film school as a cinematographer). Whether or not Fukunaga doubles up his new duties on Bond 25 (or even triples up – he has written some of his own work too) is open to question. Bringing in new creatives and department captains is no doubt the way forward on this or any Bond. Returning and trusted EON stalwarts Neal Purvis and Robert Wade are already penning the screenplay (having stepped momentarily aside for Boyle’s writing hand, John Hodge) and time is no doubt as tight as it ever is with a multi-million dollar franchise unfurling its wares in the constant glare of the world’s press and social media. And a Bond director who can talk to his screenwriters as a writer as well as a director is no bad thing at this stage in the game. Directed by Cary Juji Fukunaga – Beasts of No Nation, Sin Nombre, Jane Eyre & Maniac. Fukunaga is the first ’80s kid director to do Bond. The first to steer a Bond opus having grown up with home-made VCR movies (something which no doubt fed into his initial work on this year’s rather ’80s-aware hit, It), his formative movie years began with the ’80s and all that was circling that most pop-cultural of decades. Various interviews over recent times suggest a movie director who was obsessed in childhood with Oliver Stone’s Platoon. And in a 2015 Interview magazine chat with doc-provocateur Michael Moore, Fukunaga cites his favourite films as including Goodfellas (1990), Boogie Nights (1997), Jaws (1975), Barry Lyndon (1975), Full Metal Jacket (1987) and Y Tu Mama Tambien (2001). In 2004, Fukunaga won a Student Academy Award for his student short, Victoria Paro Chino. It is a 13 minute work which explains the harsh politics of immigrants, borders and children – all which informs many of his subsequent films. Whilst Bond 25 will no doubt not be a Trump or Brexit response (nor should it be), in these globally and nationally divisive times – and post #MeToo – perhaps the way forward for James Bond is (in a small way) to engage a director whose career spring-boarded off socially-aware dramas about the Mexican border, child gangs, smuggled innocents and the cruelty of militia and dictators. But, rest assured. This will still be a Bond film. This will still be an adventure. This will still be a stylish fantasy. The world might need a James Bond right now. But it might need a James Bond movie even more. More pertinently for today’s cinema, Fukunaga is also the first Bond director from the Netflix era of streaming. He’s often pinned as the director of the first original Netflix-funded feature film. His 2015 Beasts of No Nation became one of the initial and original features that Netflix ventured into funding and showcasing (with a confident move to double the original budget and make less demands on Fukunaga). That path – and gamble – of original feature content that was so bolstered by the early likes of Beasts of No Nation sees directors such as Alfonso Cuaron, Martin Scorsese and the Coen Brothers bringing their newest feature work direct to Netflix. The same will not happen with Bond 25. 007 is too much of a cinematic beast of many nations for that, and rightly so. But Fukunaga does mark the first 007 director from a new era of film consumption and exhibition. As well as co-creating The Alienist (2018), the director’s most recent work for Netflix is the stylish sci-fi opus, Maniac. Starring Emma Stone, Jonah Hill and Sally Field, the ten-part Maniac directed by Fukunaga is streaming now. If the markedly prime-hued and almost Gilliam/Black Mirror stylings of Maniac alone are anything to go by, Fukunaga’s Bond 25 could well feel, move and operate as a very contemporary, stylised and potentially wild movie. And the best Bond movies are always fiercely of-the-moment and a bit off-centre. Not just in the tech, fashions and politics. But the sense of movement, improvised visuals, cuts, palette and pace. If Bond films are set five minutes into the future, then maybe this new director is the one to turn forward the clock. No doubt some column-space fillers, internet sheep and purists will hate down upon Fukunaga’s American heritage and question his validity for directing one of Britain’s most famous literary sons and cinematic exports. Well, not only have the cinematic fortunes of James Bond 007 have been successfully maintained for nearly sixty years by an American family with international roots, savvy and business acumen. But also, countless Americans and non-Brits have brilliantly designed, written, photographed, composed, lit, dressed, produced, edited and marketed Bond movies since 1962’s Dr. No. Besides, America has been long absent from a Bond movie. After Sin Hombre (2009), Jane Eyre (2011), Beasts of No Nation (2015), It (2017) and now Maniac (2018), Fukunaga has already proved adept to international stories, modern-day politics, a classic British stalwart, cult horror and science fiction. These ain’t bad skills to have for a Bond film in 2020. The House of Bond needs a good director with a contemporary zeal and – perhaps – a bit of movie youth on his side. Cary Joji Fukunaga could well represent that. With the early ’80s Atari-aware sci-fi visuals of Maniac, the painterly and impressionistic slithers of England in Jane Eyre, the West Africa beats of Beasts of No Nation and the award winning photography and direction of gangland drama Sin Hombre, Fukunaga is already a proven visualist. Add to that the tracking shots and sense of space and distance of the ever-compelling and brutal True Detective (2014), and the look and tone of Bond 25 is already in very capable hands. 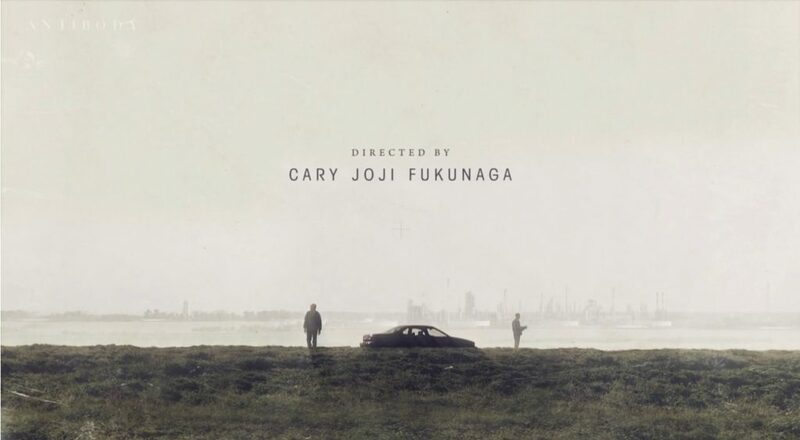 Antibody’s searing, brilliant and decade-defining opening titles for Season One of True Detective. A former professional snowboarder (expect countless nods to A View to a Kill… maybe) and a polo player on the side (a polo match in a Bond movie is long overdue! ), Fukunaga was originally contracted to direct the 2017 hit adaptation of Stephen King’s It – Chapter One, and famously cast Brit Will Poulter as his Pennywise. Events ultimately went in a different direction on It – Chapter One, but Fukunaga continued serving as co-writer with Andy Muschietti eventually taking directing duties. Jumping from Pennywise to Moneypenny may prove to be one of Fukunaga’s luckiest rolls of the dice. True Detective earnt him a totally deserved Emmy for Outstanding Director of a Drama Series. Season One of the brutal show marked one of the strongest television shows to emerge from the HBO stable with a wholly grim, but mesmerising look at Louisiana policing, sadistic communities, extreme evangelicalism and crumbling friendships all told with brilliant time-jumps and bravura camerawork. For this Bond writer, it is Sin Hombre and True Detective that mark out Fukunaga as an intriguing, vibrant and curveball captain for a 007 movie. Check out the provocative opening titles to True Detective. If that doesn’t scream 007, then nothing does. So, it is now Cary Joji Fukunaga who is now steering the good ship HMS Bond on its latest adventure and what will be the twenty-fifth bullet in 007’s movie barrel. Despite yet more headline and online panic about year long waits and lost leads, Bond 25 will officially begin production in April 2019 and will be distributed internationally by Universal Pictures with MGM/Annapurna’s newest venture United Artists Releasing handling the US release for an April 2020 global roll-out. Whilst the 25th 007 opus surely needs ‘silver’ in the title, maybe Universal Exports will work too?! And with the familiar late October release of a Daniel Craig Bond movie also now curve-balled away from the potential movie-house might of Wonder Woman ’84, Frozen 2 and Star Wars : Episode IX, Bond 25‘s potential Easter Parade and its longer weekend at the box-office is not so much a delay from the originally touted Valentine’s Day release date, but a sense of shrewd repositioning as our man James overtures the summer 2020 release circus. Fukunaga underlines producer Barbara Broccoli’s skill at noticing and quietly earmarking good artists who have sometimes slipped past mainstream radars. Cary Joji Fukunaga is a wholly vivid, dynamic and slick call for Bond, and the vibe and timbre of his work holds amazing and contemporary promise for the Bond series. This bullet catcher firmly believes this casting is one of the most striking choices EON Productions have made in the last two decades. 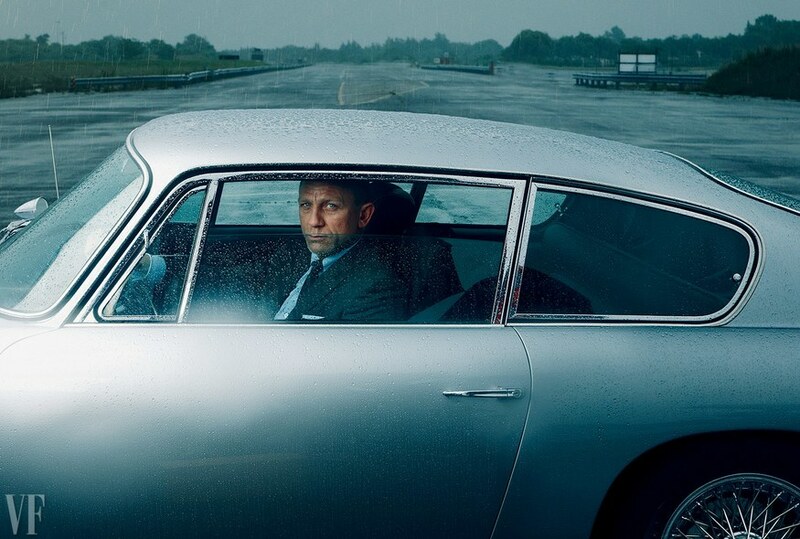 Daniel Craig photographed by Annie Liebowitz for Vanity Fair. Bond 25 will be released theatrically across the globe in April 2020. Mark O’Connell is the author of Catching Bullets: Memoirs of a Bond Fan. Cary Juji Fukunaga’s Maniac is now streaming on Netflix.